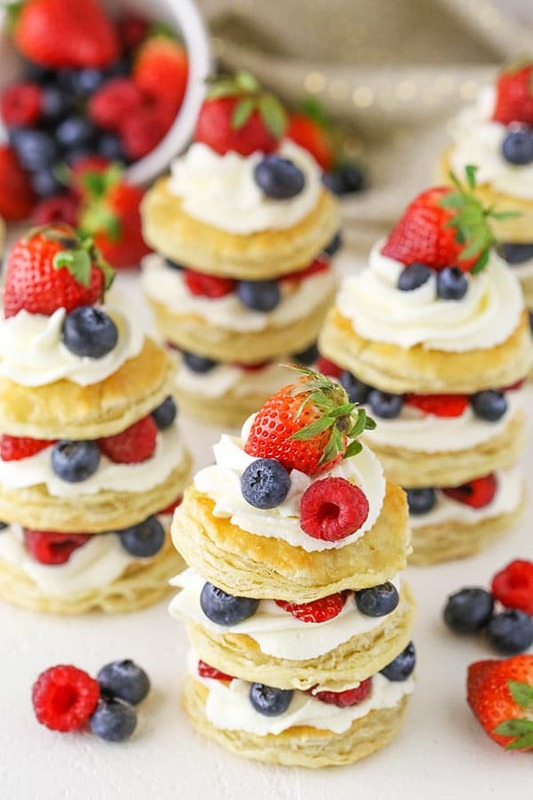 These Mini Berries and Cream Puff Pastry “Cakes” are made with layers of Puff Pastry Sheets, fresh berries and fresh almond mascarpone whipped cream! 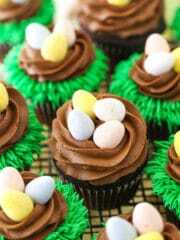 They are easy to make and so perfect for Easter – or any fun occasion! This post is sponsored by Pepperidge Farm® Puff Pastry, but all opinions are my own. We are finally approaching the time of year where fresh berries are available in abundance and usually on sale. It’s honestly one of my favorite parts about warm weather and spring. Fruit is nature’s candy, and I’m all about it! 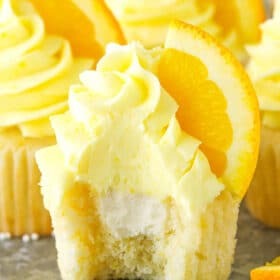 It was a no brainer for me to include fruit in these cute little “cakes”. They just scream spring to me, which is just around the corner. 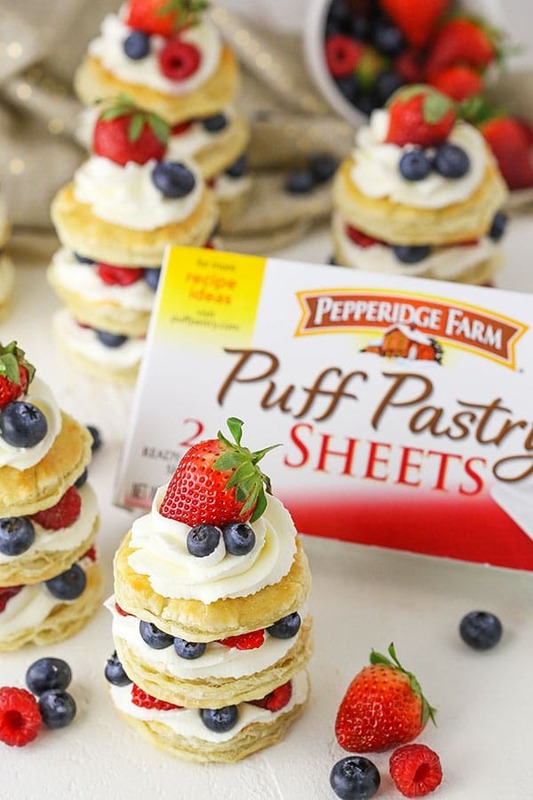 To put them together, you’ll want to start with Pepperidge Farm® Puff Pastry Sheets. They are super easy to work with and come ready to bake, making these treats even easier to make. 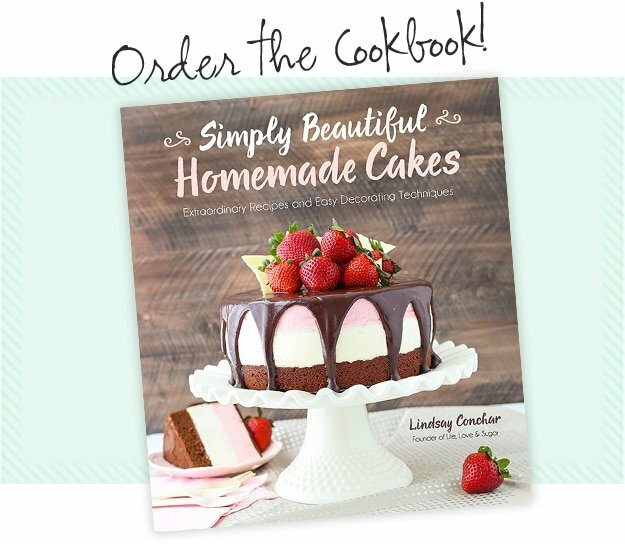 Cut out circles to use for the “cake layers” that are about three inches in diameter. I was able to get about 9 circles per sheet. Brush the pastry circles with a little egg white to help them brown on top and then bake them until they’re lightly golden on top. They puff up a fair amount while baking, so once you pull them out of the oven, you’ll want to press them down to flatten them back out a bit. I put an oven mitt over my hand when I did that, so that I didn’t hurt my hand on the warm pastry. Next up is the whipped cream. There are seriously few things better than a fresh flavored whipped cream. 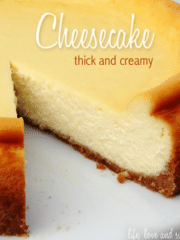 With the mascarpone cheese added, it has a thickness and creamy texture that is wonderful. Not to mention, it adds great flavor! When adding the mascarpone cheese, you want it to not be too cold, but still a little chilled. Too cold and you might end up with some chunks in your whipped cream, and too warm and it might actually thin out too much. Mascarpone cheese gets a little finicky if it gets too warm, and it doesn’t firm back up well. I also added a little vanilla and almond extract to the whipped cream. You could omit the almond, if you prefer, but it added just a little more flavor that was perfect and goes wonderfully with the berries! 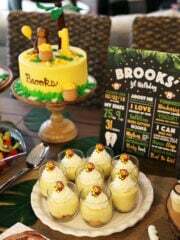 The final “cakes” are not only adorable, but so darn tasty! My mom was watching me put them together and was excited because she felt they were something that even she could make (not being much of a baker herself). 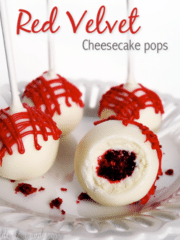 They would make a fantastic dessert for Easter or even a shower of some sort. 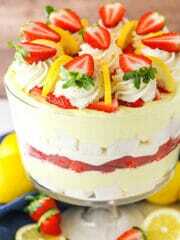 So light and easy to eat. We actually took them apart layer by layer to eat them and it was perfect. 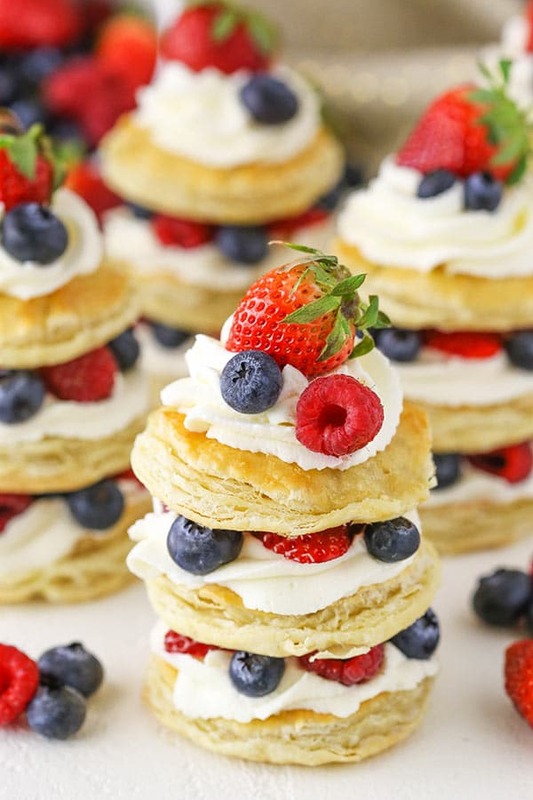 The combination of the fresh berries with the light whipped cream and tasty puff pastry is one I could eat over and over. 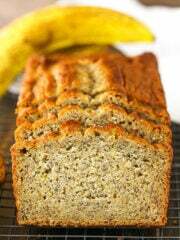 They are so light and yummy, I might just have to keep my fridge full of them regularly! 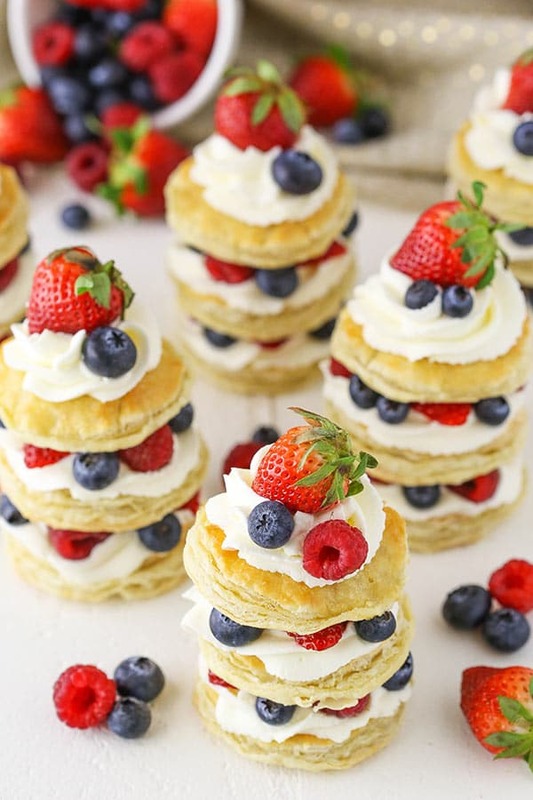 These Mini Berries and Cream Puff Pastry “Cakes” are made with layers of Puff Pastry Sheets, fresh berries and fresh almond mascarpone whipped cream! 1. Preheat oven to 400°F and line a cookie sheet with parchment paper. 2. Unfold the puff pastry sheets and use a circle cutter that’s about 3 inches in diameter to cut out 9 circles per puff pastry sheet, for a total of 18 circles. 3. Brush the pastry circles with a little egg white, then bake 10-12 minutes or until lightly golden. 4. Remove the pastry circles from the oven. 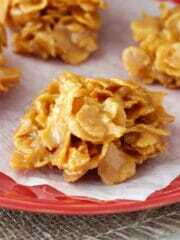 They will have puffed up a good bit, so you’ll want to gently press them down to flatten them out a bit. Place an oven mitt (or something similar) over your hand when pressing down, since the circles are still hot. Allow them to cool. 5. 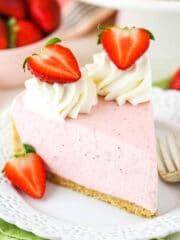 To make the whipped cream, add the heavy whipping cream, powdered sugar, almond extract and vanilla extract to a large mixer bowl and whip on high speed until soft peaks form. 6. 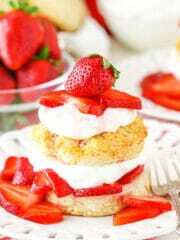 Add the mascarpone cheese to the whipped cream and whip until stiff peaks form. It will happen fairly quickly. 7. To build the “cakes”, start with one pastry circle on the bottom. 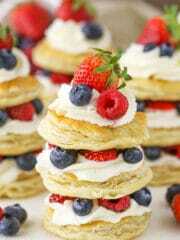 Add a swirl of whipped cream, then top with berries. 8. 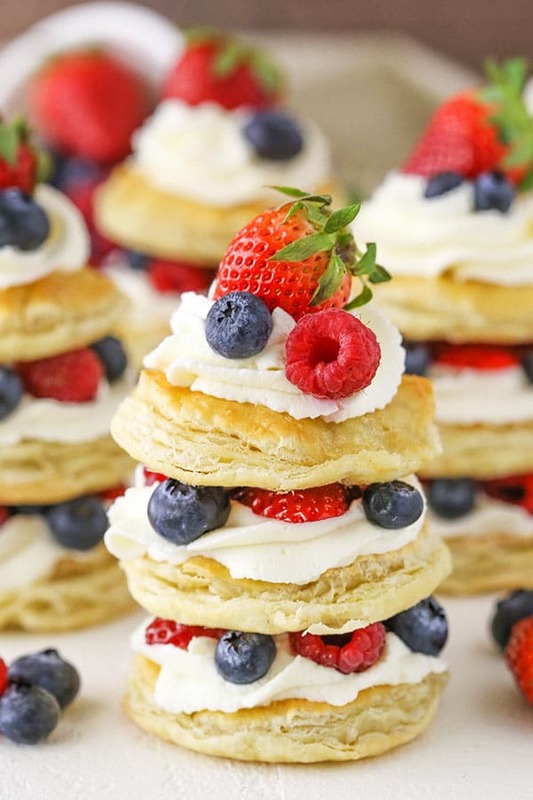 Repeat with two more layers of pastry, whipped cream and fruit, with the third layer of whipped cream and fruit being the top. Pipe a small dollop of whipped cream on top of the fruit before adding the next pastry layer to help the layers stick together. 9. You should end up with a total of 6 mini “cakes”. Set in the refrigerator well covered until ready to use. These are best eaten within 24 hours, but will be fine in the fridge for 2-3 days. *Thaw at room temperature for no more than 40 minutes. 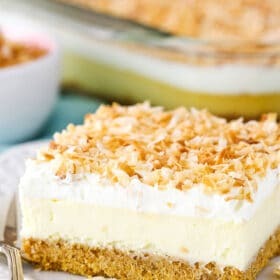 **I prefer to use the mascarpone cheese when still chilled, but soft, so that it’ll incorporate with the whipped cream well and without chunks. The warmer mascarpone cheese is, the more likely it is to soften to the point that it’s too thin and won’t firm up well again. What a great idea! ???? I totally agree with you when it comes to berries – it’s so nice when they finally come back into season! I’ll have to make these for our first summer party, I think ???? Thank you! I hope you enjoy them if you try them! Hi Lindsay! I was just wondering if you have a recipe of the puff Pastry from scratch? I live in a country which your sponsor doesn’t reach… Thanks! Unfortunately I don’t. I’m sorry!